1) Main Product: Slabs, Tile, Cut-To-Size, Countertop, Vanity top, Sink, Monument, Stone Craving ,Paving stone, Mosaic, Fireplace, etc. 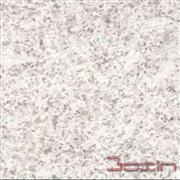 3) Tiles: 305*305*10mm, 400*400*10mm, 457*457*10mm, 305*305*12mm, etc. 9) Design: Our skilled computer designers and drawing group are available for your requirements. Any of your design drawings or photos is most welcomed. 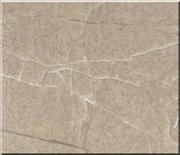 TECE Stone are world famous for their quality and brilliant surface texture. 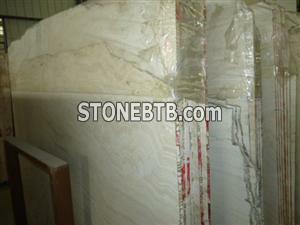 The marble and granite of TECE Stones are available to clients in any forms that can be easily cut into desired shapes. And they are extensively used for flooring, making furniture, artifacts & figurines and table & counter tops. 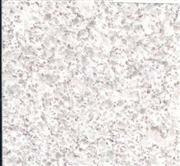 Our marbles and granites are finely processed and polished before being marketed to our domestic and overseas clients. If you have any questions about our products or price, please feel free to contact me.